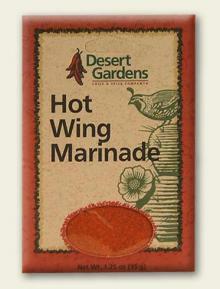 A superior Southwestern blend – habanero, garlic and onion – great for grilling, seasoning or adding to any favorite dish! Habanero Chile, Garlic, Onion, and Cilantro. Very good flavor and heat! I put this on everything.